I'm so excited that my student's invention of a form gave you the inspiration to create one, too. I love the name and its meaning. Definitely will be trying this out. 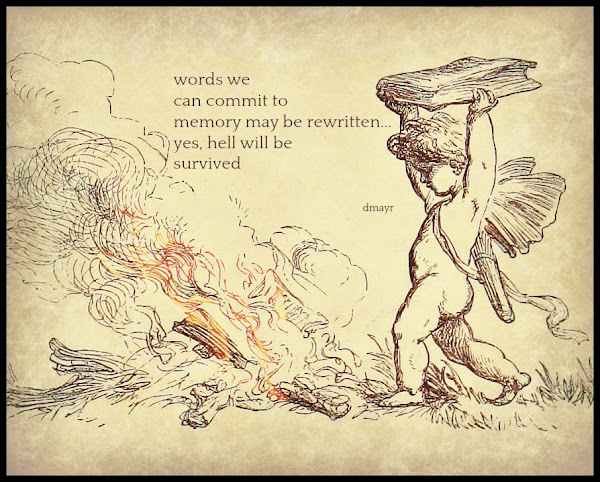 Words can be rewritten! The power of words will never die. I think the problem with this form would be to keep the examples of survival fresh. Brilliant? Not so much. A little shiny is all I hope for! I like the arrow shape! Very pointed, in more than one way. Love the further invention after Margaret's student's idea. Robin Hood takes on heroine status! One of our volunteers at the bookstore is working hard to head to the Olympics in archery, works very hard in her training! Thanks, Diane, inspiring! Toxophilite is a great word--sounds insidious, though it's not. Thanks for playing, Linda! Great job with these. Totally get it with the arrow. Robin Hood perfection here. Thanks, Jama. I'm glad everyone gets the the arrow! Chipmunks are so cute. The weather both real and political won't discourage it (unlike me, when some days both are more than I can stand). I didn't intend to turn this into an NPR pledge drive...but my robin hood had a mind of its own! Thanks for the fun. For some reason I love that your chipmunk arrow points the other way. Nothing wrong with promoting NPR! I wanted the arrow to point to the little guy, so I justified it right. Diane, another new format to try out-congratulations on creating this one. I do like your last i#magepoem with the Robin Hood format. That squirrel is determined for sure. I wrote about scampering squirrels today using background info from Wonderopolis and my noticings outside. 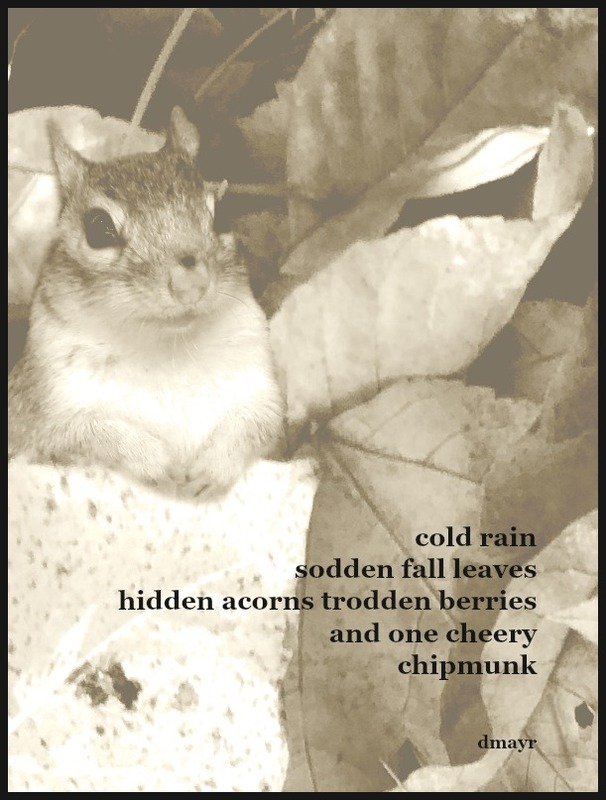 I would like to showcase this last poem in the Abundant Autumn Gallery. Okay? Sure, I'll send you a few. Interesting form you've created, Diane - a perfect length, and the form lends itself to the tight imagery you present. I especially liked that first one! I always prefer a short poem to a long one! Writing tight, without losing meaning is an ongoing challenge for me. Wow! I love what you've done with the form you created. I look forward to trying it out. We need more determination and persistence and resistance! In these times I believe resistance is the key! I know what you mean, my mental arrows are a little rough around edges due to a lingering cold. Two weeks is at least a week too long!